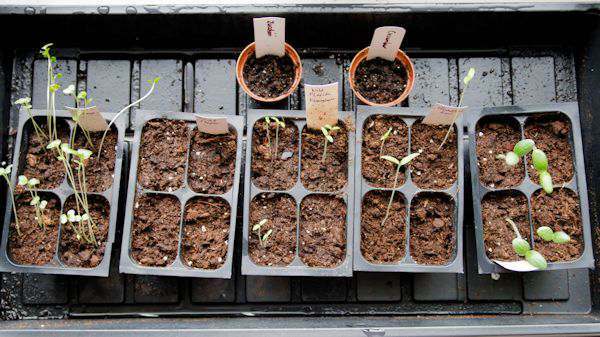 Do you have seeds which don’t germinate? Find out what I have learned about using the correct seeds in your area. I start getting a little excited this time of the year since its just a few short weeks away from planting my seedlings in the garden. My seeds are planted and growing well right now. 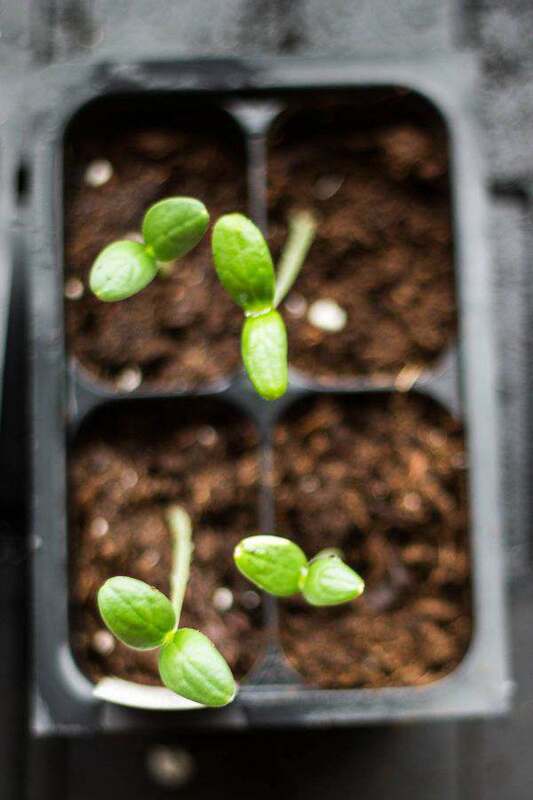 Since I live in Zone 9, the last day for frost is around March 15th and I start my seedlings, depending on the seeds directions, the end of January. I keep them covered with a plastic vented dome until the seeds are nice little plantlets. I do keep them in an area where there is a lot of sunshine during the day, but make an effort to take them outside during the day to soak in all the warmth and sunshine Central Florida has to offer this time of the year. I have harvested so much kale (3 different kinds of dwarf versions), leaf lettuce and 3 large bowls full of tomatoes this winter from 3 different plant varieties. The cherry tomato plant came from a sweet neighbor who can grow anything from any seed and makes beautiful items from nature. What a gem he is to have nearby. 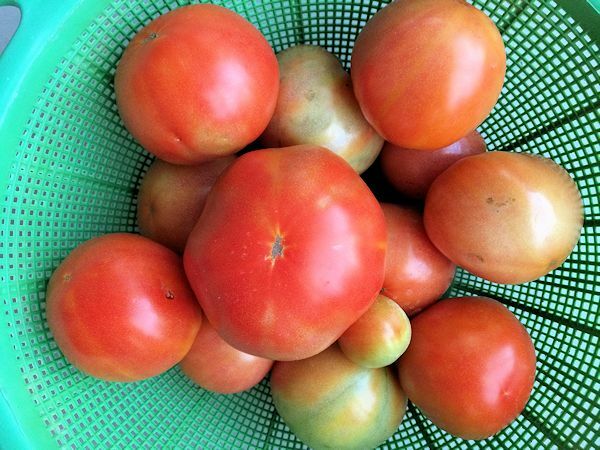 I don’t grow enough tomatoes to can or put in the freezer, but it gives me such joy to share many of them with my neighbors. My favorite part of gardening. 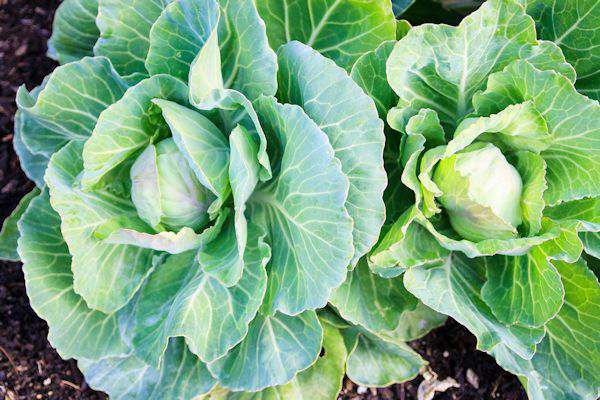 We can’t wait to harvest the cabbage in a few short weeks. We both love to eat some coleslaw. I have noticed the last couple of years that several of my seeds weren’t coming up. Even when I would plant them directly in the ground. I knew the soil was good and they were getting enough water, so what could the problem be. I roamed around the world wide web of Central Florida gardening and stopped at the Growin’ Crazy Acres site. What a wealth of information and there is so much to read about heirloom seeds. Heirlooms are proven to possess a much higher nutritional value since they maintain their original traits. Heirlooms also maintain their flavor and texture traits. This is why they taste better than commercial, conventionally grown vegetables because those traits remain unaltered. If grown organically, these traits are even further enhanced. For several years now, I have been using hybrid seeds to help with diseases which seem to attack so many gardens in our area. But, was I giving up keeping disease away for flavor and nutrition? Seems that I was. I exchanged a few emails with Desiree, owner of Growin’ Crazy Acres, about my garden woes and she was so sweet to send me a few packets of her local heirloom seeds to see how they would work in my small garden. Those seeds are germinating so well. I will plant the cucumbers directly outdoors when the frost date has passed. I have better luck with cucumbers that way. Cucumbers, zucchini, and yellow squash seem to be the hardest thing for me to grow. 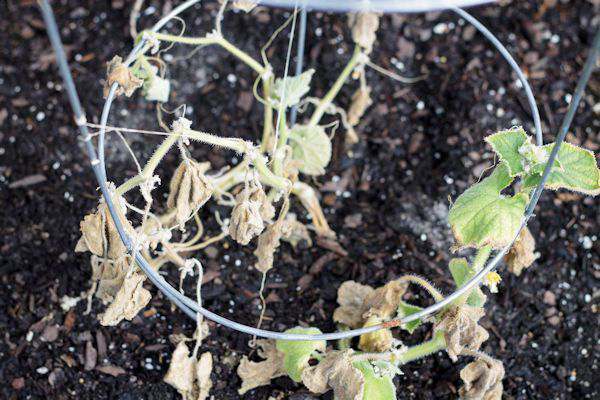 Powdery mildew is such a problem. I will maybe get a couple fruit from each plant and then overnight, it seems like, the plants are dead. Desiree explained the importance to make sure you plant at the right time of the year to get better yield and control disease. I printed out her planting schedule and seed starting charts to put in my garden journal for reference. I saw immediately that I was waiting too late to plant a few plants and a few too early in the fall. She also has a page dedicated to Garden Crop Yields and how much to plant per person. 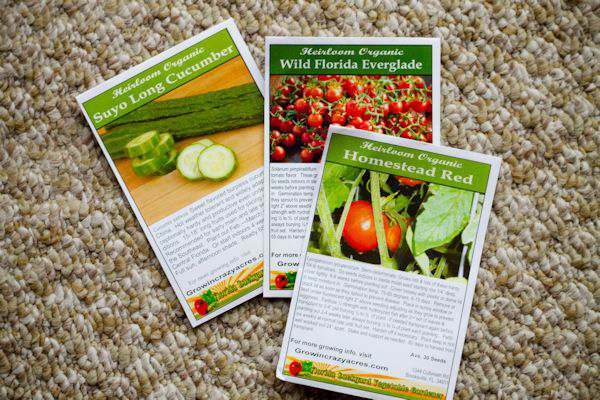 Be sure to stop by her website and if you garden in Central Florida, check out all the heirloom seeds she offers in her store. If you live near The Hernando County Farmers Market, you will find Desiree selling her seeds. Her blog is also full of great gardening information for any area. I also read, while I was searching for reasons why my seeds weren’t growing, that seeds have expiration dates. What? Sure enough. When I looked at the spinach and green pepper seeds I was using, they were 2 years past expiration. I hoard seeds it seems. Old seeds may be another reason why my plants weren’t growing. Even though I store them in a dark cool area. 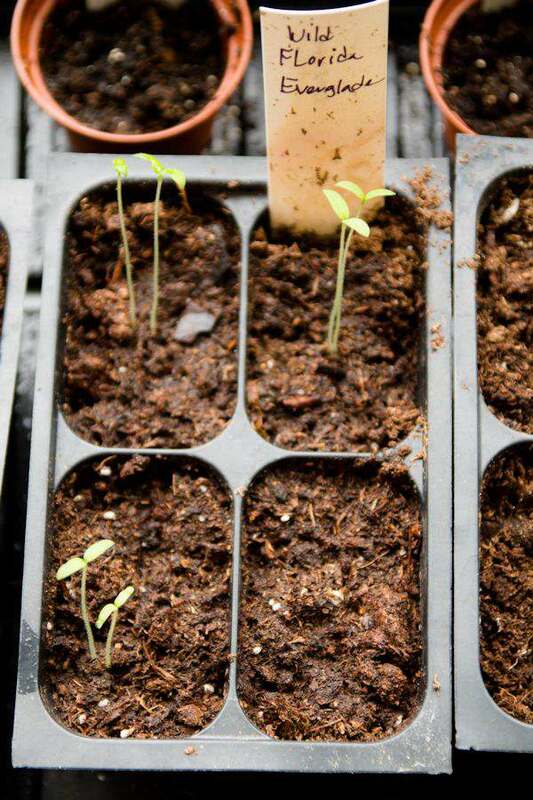 If your seeds aren’t germinating, check the back of the seed packet to see how old they are. I’m hoping the green pepper seeds (2nd from left) will come up soon. I noticed the expiration date was the end of 2016, but I thought I would give it a try. If not, I will have to buy plants. The plants are getting a bit leggy and will need to spend more time outdoors. Search for other garden websites in your area and learn how other gardeners solve their gardening problems. Check your seed packets expiration dates. It may be time to replace them. I received this product in compensation for a review. The views and opinions expressed in this blog are purely and entirely 100% my own. I love growing tomatoes. I also love growing spinach too. We grow SO MANY tomato plants every year! My husband loves to plant seedlings but I prefer buying the actual plants. Usually it depends on how early we get started as to which we do. Great article – will refer to it in the future if needed. I wish I could grow stuff but I have a blackthumb. I try very hard but they always die. Oops. It is a helpful post. I really want to try it sometime. It really need commitment in putting up a garden. For some it is fun, and some are not gifted with green thumb. You cabbage looks really good. You have amazing hand and commitment to grow them.. I love growing cherry tomatoes and okra. I have a little herb planter that comes in handy everytime. For decorative plants, I plant succulents. They are so pretty and do not require a lot of attention. I can totally understand your excitement, Tammy! I do love this time of year for the same reason. So far, I’ve got tomatillos, Thai basil and some exotic chilli seeds. I love to grow hard to come by plants! Thanks for sharing these tips. I love growing all sorts of things in my garden. We just moved so I am starting all over this year. I moved in December and I can’t wait to try planting seedlings in container gardens. I’ll head over to check out the heirloom seeds. It’s really important that you do your research well when it comes to gardening. This is an eyeopener for me as well. It really depends on your area, getting help from fellow gardeners won’t hurt. I’ve been wanting to start a garden so bad.I think this year will be the year I do and I would love to grow my favorite chilies. I can’t ever keep plants alive. The longest they make it is maybe 3 months! HI Jess, start with a houseplant which is really hardy. Snake Plant or Mothers In Law plant. Its really hard to kill those. I’ve tried. LOL Thanks for stopping by.